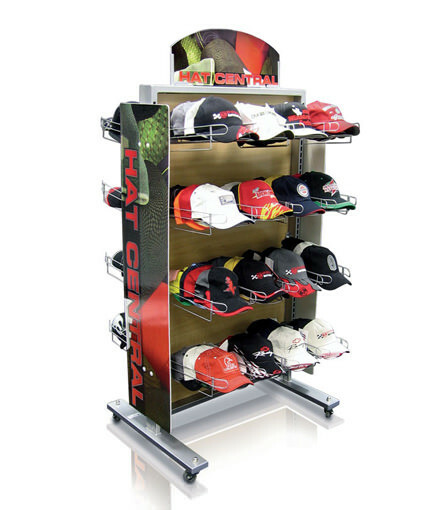 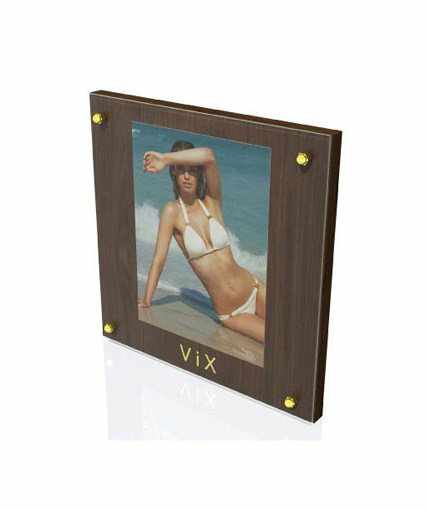 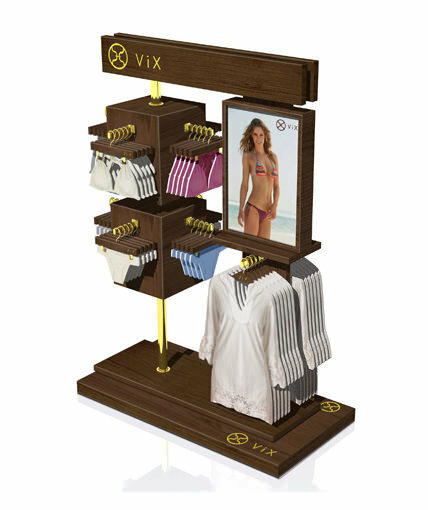 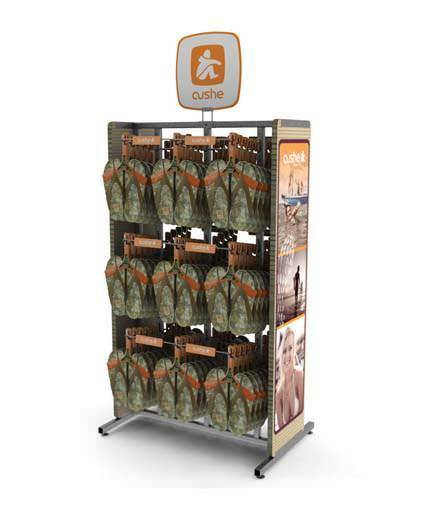 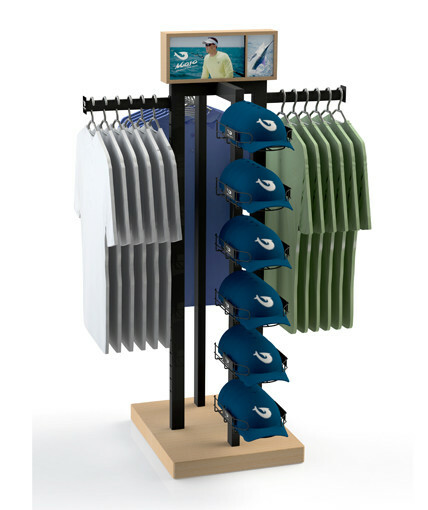 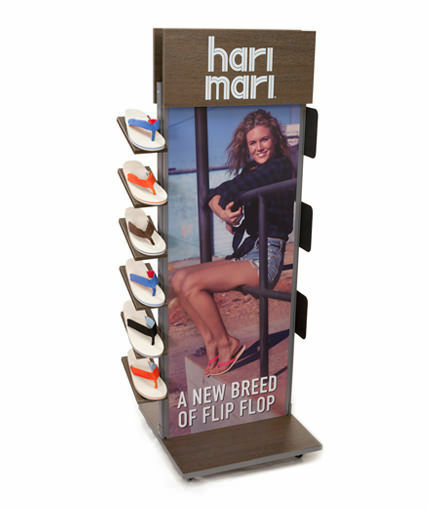 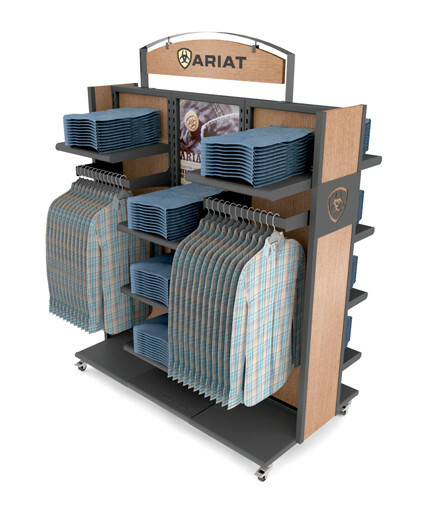 Two-sided floor merchandiser for Vix’s designer line of swimwear. 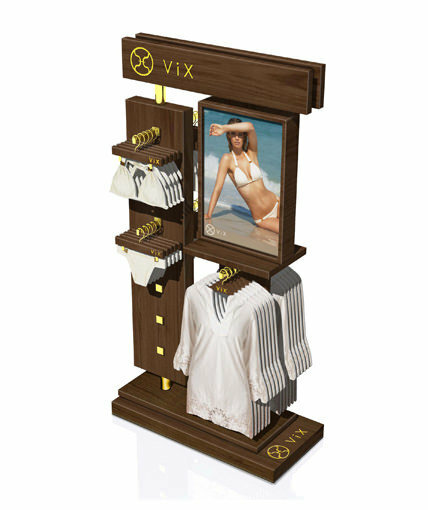 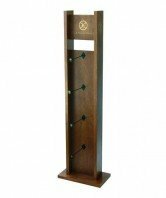 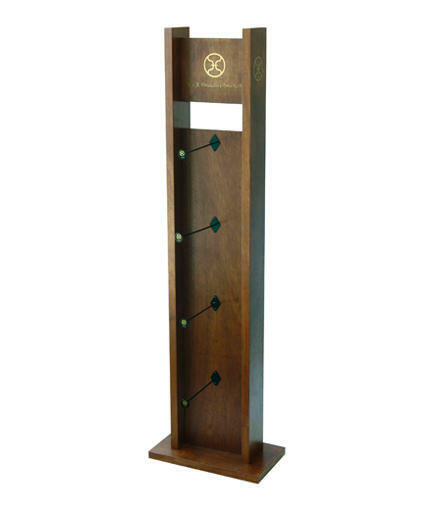 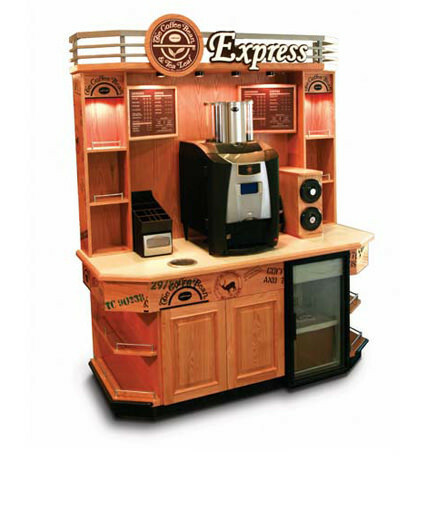 Constructed of solid premium walnut with gold-leaf logo graphicson header and base, hanging system for tops and bottoms, and framed graphic centerpiece. Category: Uncategorized Tags: 2 sided, Custom POP Displays, Custom Retail Displays, point of purchase display Brand: Vix Swimwear.